Midwest Thermal Spray (MTS) is committed to providing top-quality, cost effective, maintenance solutions for industrial companies through complete system evaluation and the utilization of a wide-range of specialized cleaning tools / methods. 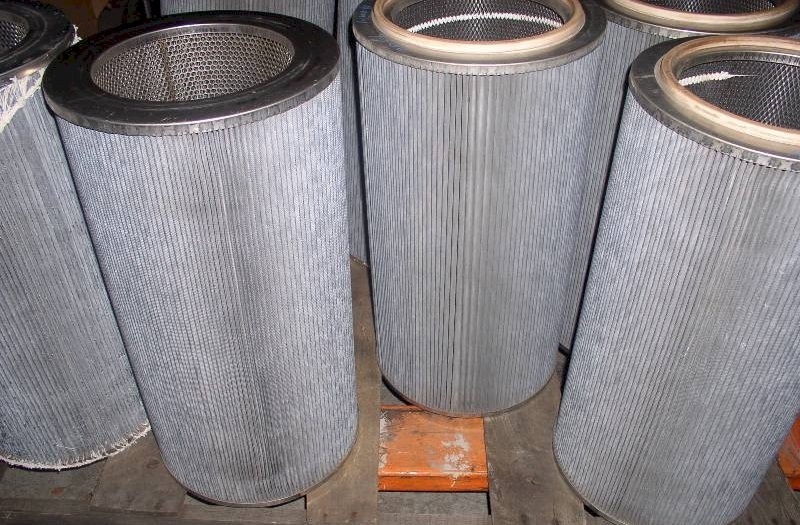 Our unit is a fully automatic air filter dry cleaning system. 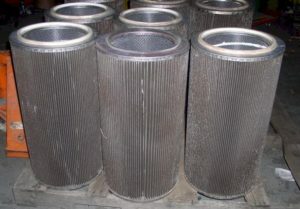 The process uses computerized sequences of compressed air, vacuum, vibration and rotation to completely clean a dirty cylindrical filter that does not use any chemicals or liquids in the cleaning process. 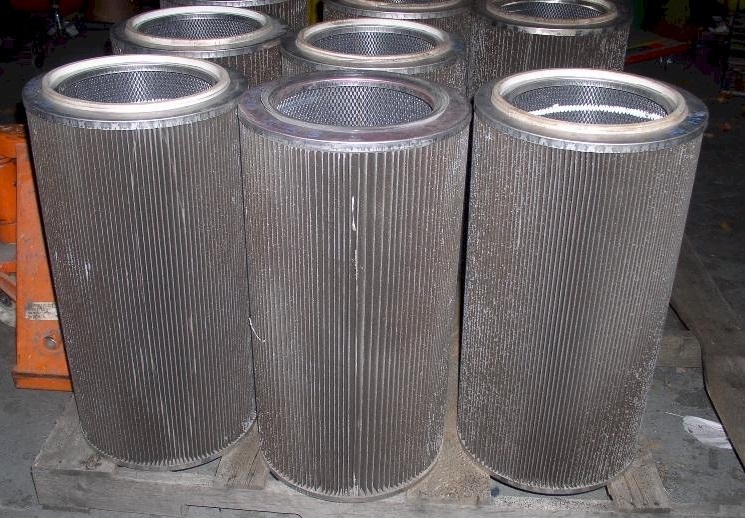 CO2 / DRY-ICE BLASTING - By combining extruded dry-ice pellets with compressed air, applications that require a "dry clean" can be address. Ideal for "on-line" cleaning and items that require a non-abrasive media, the dry-ice pellets evaporate from heat leaving no residue or moister. For additional information on products and services available, please contact our office at 248-442-6540 or John Padula at 810-602-0395.